Please note that due to dimensions of the bag an extra shipping cost of 7 EUR will be added. 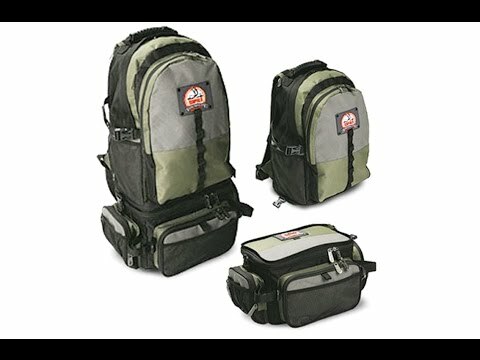 Rapala 3-In-1 Combo Bag is a daypack and a traditional tackle bag. It creates a perfect weekend fishing combo. The connection is easy with a zipper and two side release buckles. Padding on the back of both bags makes carrying comfortable. Dimensions: 31 x 67 x 26 cm. Includes two 3600 size tackle boxes!